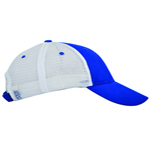 - Flexfit® Mesh Trucker's Cap. 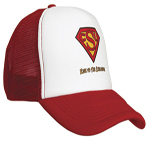 - Trucker's now have three styles to choose from The cap has 6 panel, 3½" crown, hard buckram and mid-profile. - Polyester mesh spandex side and back. 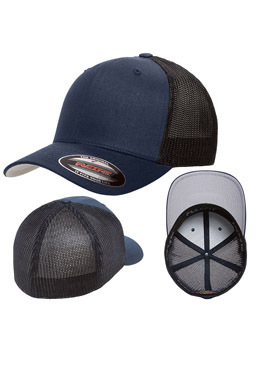 Flexfit® Mesh Trucker's Cap. 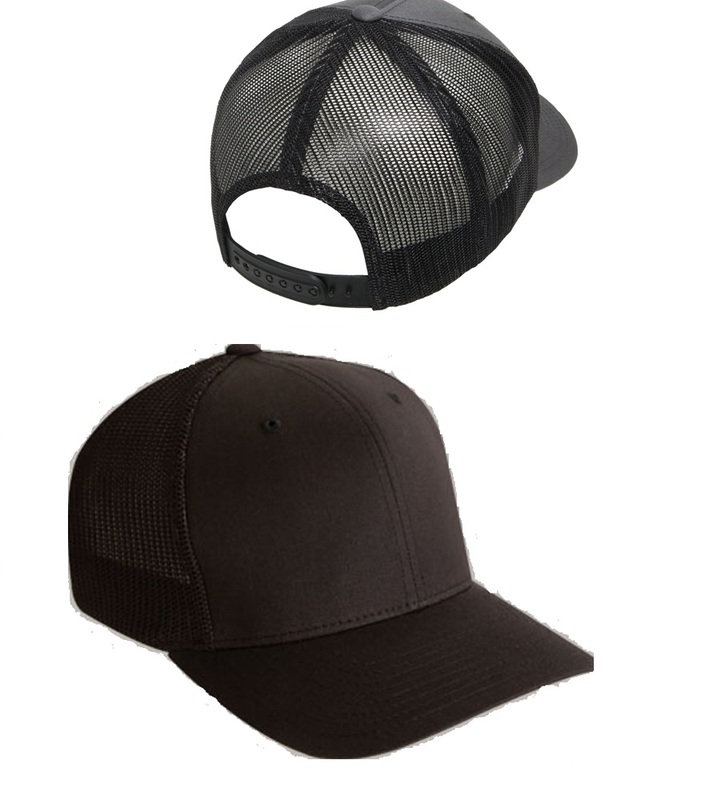 Trucker's now have three styles to choose from The cap has 6 panel, 3½" crown, hard buckram and mid-profile. FLEXFIT® inside S/Band. 55%/43%/2% poly/cotton/ spandex. Polyester mesh spandex side and back. Silver undervisor. Sizes: One Size Fits All: (6 7/8" - 7 1/2"). 6511-Solid Colors: White, Black, Charcoal, Dark Navy, Navy, Red, Royal. 6511T-Two-Toned: Black/White, Navy/White. 6511W-Three-Toned (Bill/Front/Back): Black/White/Black.